THE BEST DECK BUILDER IN West Palm Beach! Proudly serving the entire greater Palm Beach area. Are you ooking for a deck contractor in West Palm Beach that can help you in building your outdoor space for your family escape? Or you want the best contractor that help you build your beautiful privacy fence? 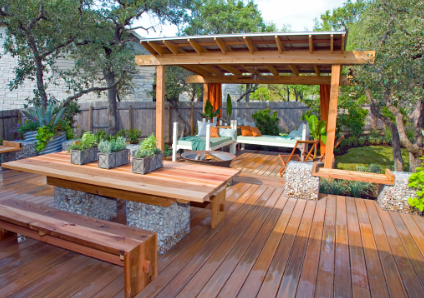 If you’ve answered yes to any of these, then give us a call at West Palm Beach Deck Builder! We’d love to have the opportunity to earn your business and work with you on your project! your needs. And will surely build the best deck ever! something amazing! Give us a call for a Free Quote! We work everyday to be the Best Decking Company in West Palm Beach! Alternatively, if you are not looking for a raised deck, West Palm Beach Fence and Deck company can also custom build ground-level decks, which are often confused for patios. 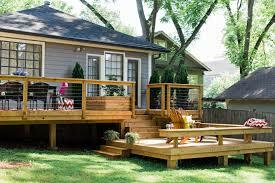 Ground-level decks are braced by a small frame that sits near to the ground, and most ground-level decks don’t raise more than tweleve inches off of the ground. 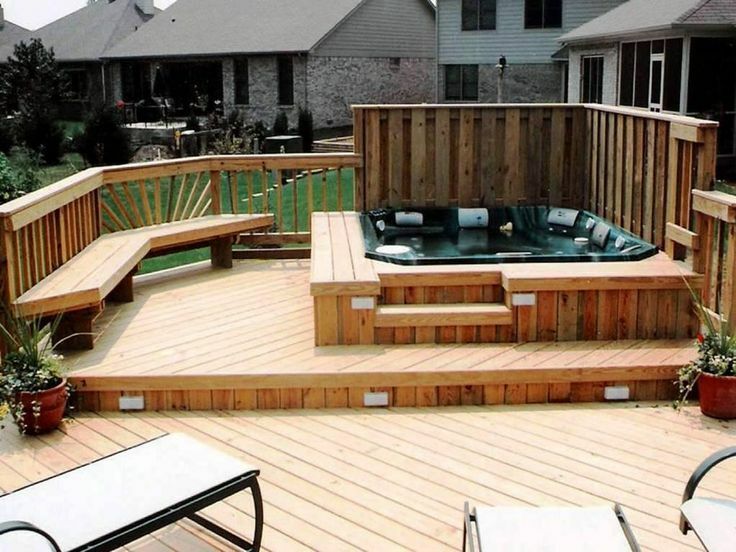 These kinds of decks are perfect when designing a deck around patio furniture, sun shades and even spas and pools. If you are looking for a luxurious outdoor space for grilling, cooking or even relaxing outdoors, we can make your dream a reality at West Palm Beach Fence and Deck company, located in West Palm Beach, FL. 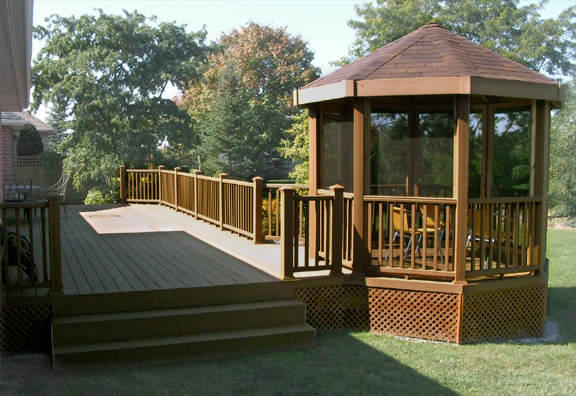 We are proud to have the most professional deck builders in the region working with our trained designers to bring together a quality product that will last a lifetime with proper maintenance. Need something a little larger? We can handle that too. At West Palm Beach Fence and Deck Company, we also custom build gazebos to match the desired design and individual needs of every one of our customers and we can even match it to the design of their home. Many people think that wooden gazebos are the only way to go, and they may be surprised to learn that there are many different types of gazebos that you can build for your home or garden today. From wrought-iron to traditional country wood, and even vinyl. Vinyl is a fantastic option to go with if you are looking for a nearly maintenance-free gazebo. West Palm Beach Fence and Deck Company doesn’t have fence in the name for no reason. We also specialize in building beautiful fences to accommodate and home or garden design, whether you’re looking to build a fence for the purpose of beauty or of privacy. Perhaps your neighbor is getting nosy or you simply want to keep stray animals out (or pets in). In other cases, you may enjoy the look of a fence or want to keep track of your home’s exact property line. No matter the case, we can handle the job. We provide high quality fences with capable installations that are gauranteed to last with proper and timely care and maintenance.